In Foreclosure? You Might Not Be As Underwater As You Think! The real estate market has recovered greatly since the economic downturn. 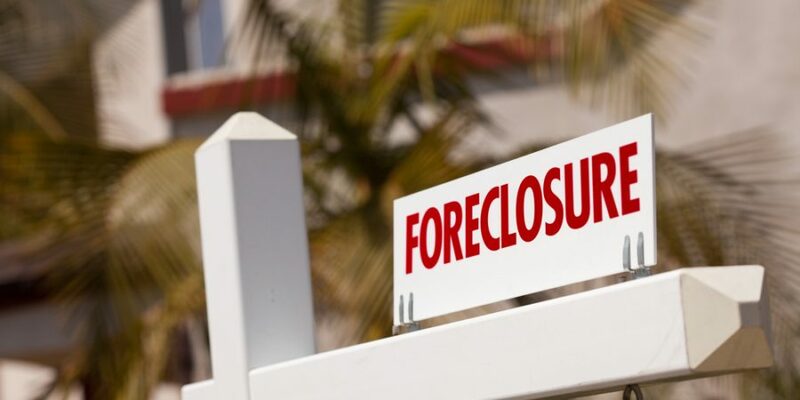 In fact, many homes that are currently in foreclosure might actually have some positive equity, which means homeowners might be able to avoid foreclosure. To be seriously "underwater" on your mortgage, debt must exceed value ... » Learn More about In Foreclosure? You Might Not Be As Underwater As You Think!